Purchase a new Epson SureColor SC-P800 Printer from Australian Epson Printer Resellers only, between 1 January 2019 and 31 March 2019 and claim the reward for only $1.00. 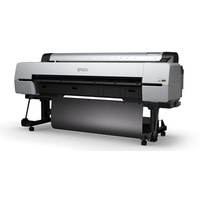 Epson is proud to introduce the highly anticipated Epson SureColor P800 delivering professional quality photographic and fine art images in sizes up to A2 and larger using large cost-effective ink cartridges. 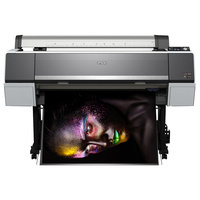 The SC-P800 combines advanced UltraChrome® HD pigment ink with Epson's innovative MicroPiezo® print head to enable gallery-quality black-and-white output as well as exhibition quality colour prints complete with breathtaking blues and violets. 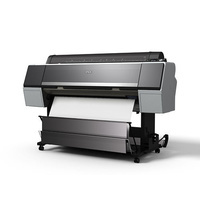 It sets a new benchmark in terms of quality and flexibility with an outstanding colour gamut, the highest D-max to date and super-high resolution prints on a wide variety of media types. Designed for professional photographers, graphic artists and designers, it features enhanced networking, easy media loading and optional roll media support. It ships complete with a set of starter inks and an advanced software package. A2+ printing – Exhibition Quality prints up to A2 and above with easy front media loading and optional 17" roll support. Unprecedented black density – Epson UltraChrome HD Ink delivers the highest black density1 ever seen from a pigment ink for the richest blacks and colour prints with outstanding depth on a wide variety of media types. Auto-switching black inks – The SC-P800 automatically switches between Photo and Matte Black inks to optimize your output depending on the media type you choose. Photo Black produces rich, deep blacks on traditional photographic and glossy stocks while Matte Black produces exceptional results on plain and speciality stocks. 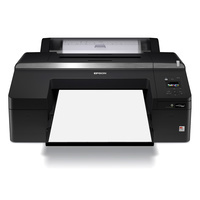 Epson Print Layout Software – This plug-in for Adobe Photoshop, Lightroom, and Nikon ViewNX-i provides a simple, easy and flexible tool for producing images to suit a variety of display requirements. Images can be printed individually or as a compound, either borderless or with a choice of border sizes and styles. An advanced gallery wrap function enables output that is suitable for mounting onto a frame. The program operates via intuitive and consistent controls that include slider bars and colour wheels for precise and easy adjustment. It includes a set of colour modes to create different finishes and moods as well as an Advanced Black and White mode. It includes a set of template Layouts, supports ICC soft proofing, Colour Production, Preview, Custom media registration & Panorama Layouts. Individual High Capacity Ink Cartridges – The SC-P800 operates with 9 high capacity 80ml ink cartridges that enable you to print more and spend less time worrying about supplies. It even ships with a set of 64ml starter inks to get you going5. 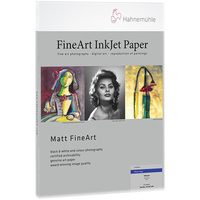 Advanced, simple media handling – An Improved design allows precise front feeding of fine art paper - a definite advantage that not only simplifies a delicate task, but reduces installation space. Optional Roll paper Support – Many specialty media stocks are only available in a roll format. With a low cost add-on you can now output onto an expanded range of media while also producing panoramic images up to 17" wide and over 1m in length. Great for busy environments you can even leave the printer to produce a long series of prints which can be later cut to individual size requirements. Advanced Connectivity – Choose USB, Ethernet or connect wirelessly in a snap with automatic WiFi setup2 — even the latest wireless standard, 802.11n, is supported. No network? No problem. Wi-Fi Direct® means no router is required6 for connectivity in seconds. Print and share from anywhere in the world3 – Print wirelessly from your iPad, iPhone, tablet or smartphone using Epson iPrint4. Easily print documents, photos, emails and web pages while in your office, on the road or across the globe. Print from an iPad or iPhone – Apple® AirPrint™ makes it simple to print emails, photos, web pages and documents straight from your iPad or iPhone. There's no software to download, no drivers to install and no cables to connect. Your Apple device will automatically connect to the printer. Print from a smartphone or tablet – send images to print using Google® Cloud Print™ with your Gmail™ or Google Drive™ account. Alternatively, print from your Chromebook™ or Google Chrome™ powered device without having to install drivers or connecting cables. It's now even easier to share your Google content from anywhere. Intuitive 2.7" touchscreen with gesture – The SureColor SC-P800 has a built-in 2.7" touchscreen with a keypad and gesture navigation that allows you to check the printer status, ink levels and perform routine maintenance tasks along with a variety of other tasks, all with a swipe of the screen. 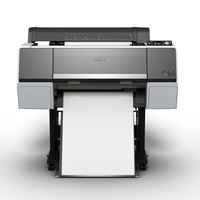 Performance operation – The P800 can be used with a wide range of photo, design and page layout applications. 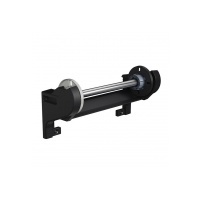 It is supplied with a driver and can also be operated with a range of RIP and workflow applications. 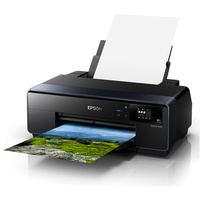 ** For more information visit https://www.epson.com.au/shoponline/coverplus/index.asp. "Consumable" include (without limitation) ink cartridges, paper, maintenance tanks, cleaning pads, cutter blades, pump cap assembly, flushing box, wiper blades, paper feed rollers and cleaning unit. 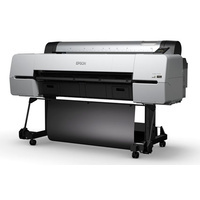 "Stockist" means an authorized Epson PRO Graphics dealer. “Life Expectancy” refers to the volume of output and age of a Component or Product. The volume and age must be considered together with the final figure dependant on whichever occurs first. The general life expectancy of these Products is 5 years where the period of 5 years is based on 1 shift of 8 hours per day over 5 days per week. Epson Australia warrants that your Product will be free from any defect in materials or workmanship for one (1) year (or, in case of a Quality Refurbished Product, for six (6) months months unless otherwise advised by Epson) after your Purchase Date. 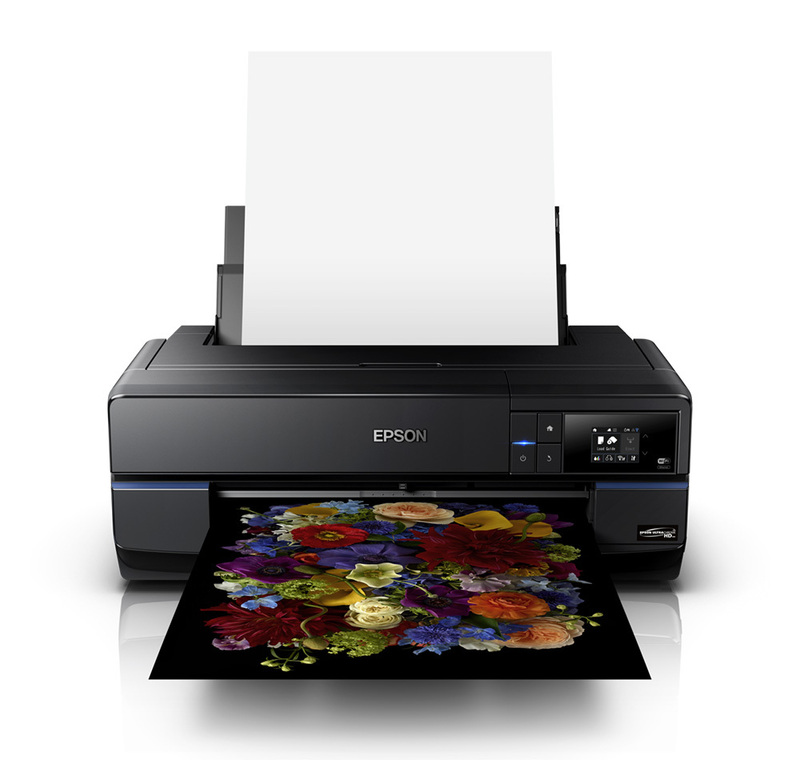 Epson Australia Pty Ltd offers an eight (8) working hour response time on normal business days for Express Warranty repair work on all Large Format Printers, except the SureColor P800. 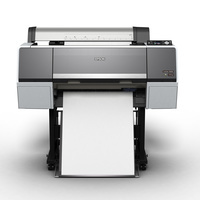 *SureColour P800 is covered by a "next business day" onsite Express Warranty in major capital cities. Epson Australia Pty Limited will perform Onsite Express Warranty repair work within an 80 kilometre radius from its nearest service centre, in the following areas; Sydney, Newcastle, Wollongong, Canberra, Melbourne, Hobart, Brisbane, Adelaide, Perth, and Wagga Wagga. Help other Full Gamut Pty Ltd users shop smarter by writing reviews for products you have purchased.